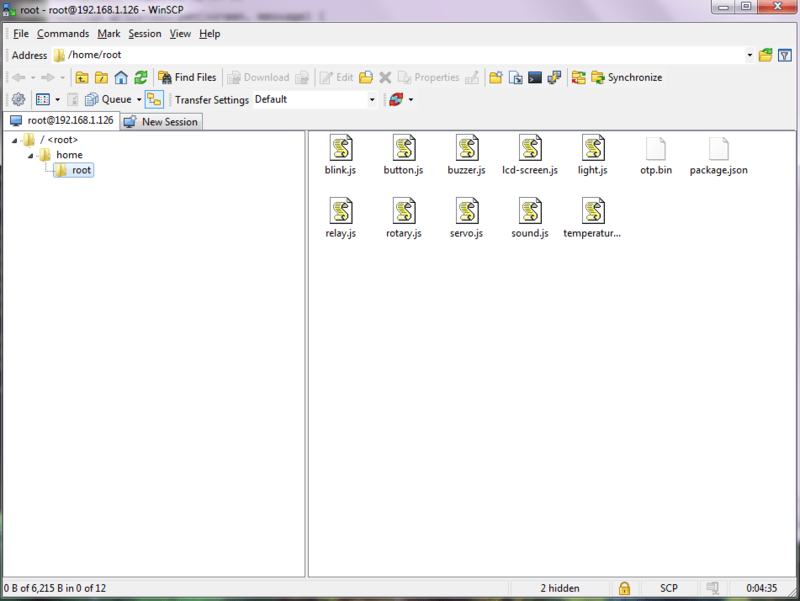 Being able to use the IDE of your choice to develop for Intel Edison is very freeing. I wanted to share a Windows pro-tip about how to use a simple drag and drop action over the local network to deploy code to your Intel Edison using the SCP protocol. 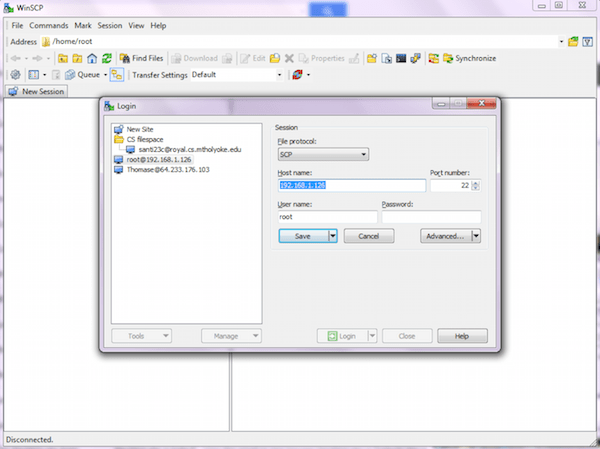 First, simply download and install WinSCP on your Windows machine:Click here to download WinSCP. Click “Save.” There is an option to save your password you can select if you like. From now on, you can drag files to your Edison (they will appear in the /home/root directory which is where your PuTTy sessions will take you by default). You can double click on files to edit them directly on the device using your editor of choice!